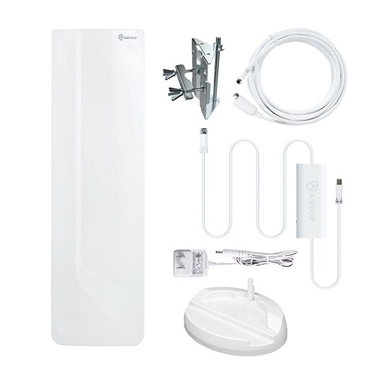 The sleekness of Apple’s iPad device, our Skinny Sleeve uses a unique stretch-stitch seam to allow for ultra-thin fully padded protection and even includes a sewn-in screen guard. 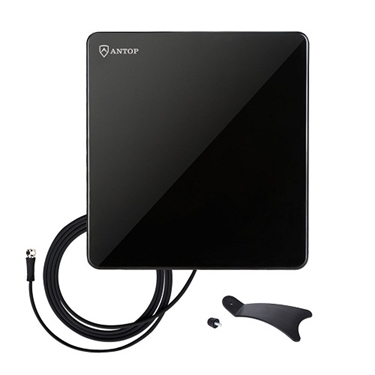 The Antop AT-414B UFO Smartpass Amplified 360 Degree Outdoor HDTV Antenna 4G LTE Filter: built into all ANTOP amplified TV antennas, blocks 3G and 4G wireless signals for noise-free digital reception. 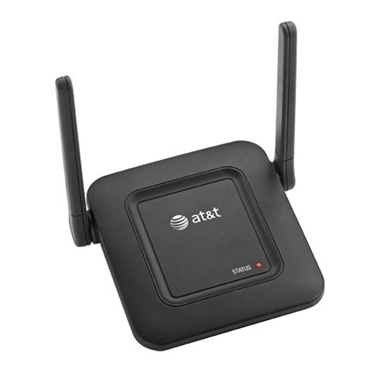 This AT&T SB67128 SynJ 4-line Accessory Repeater for the AT&T SynJ SB67138 & SB67158 Small Business Phone System is connection to your cordless deskset offering multi-handset and deskset mobility. 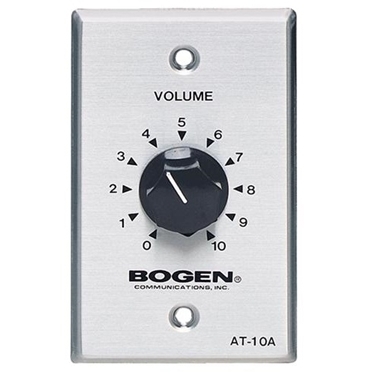 This Bogen BG-AT10A 10 Watt Attenuator Single Gang isAdjusts loudspeaker output levels on 25V and 70V systems and 2 models control up to 10-watt or 35-watt speaker systems. 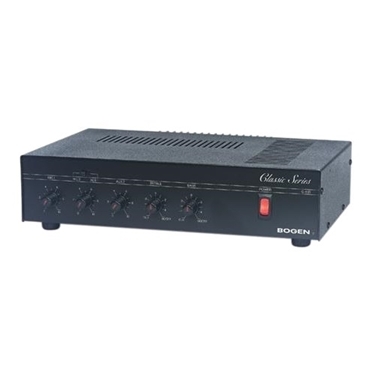 The Bogen BG-C100 100-Watt Amplifier is AUX muting by external contact closure for push-to-talk microphones.Provides mixing of microphones, telephone and auxiliary sources. 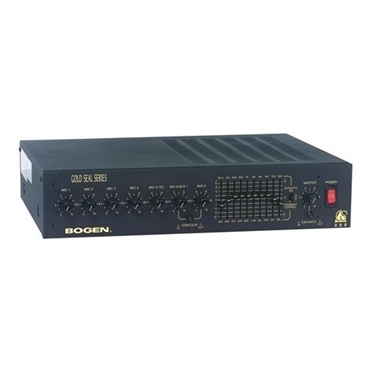 The Bogen BG-GS100D 100 Watt Dual EQ Amp White Box is Remote master volume control capability and Input muting via contact on all inputs and Pre-amp Out/Power amp in (insert) connections. 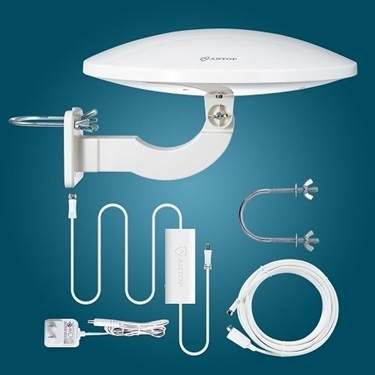 The Bogen BG-TAMB2 Telephone Access Module PRS2403 needed white Box Station access disconnect is dynamically controlled using a combination disconnect timer, and VOX disconnect timer or Calling Party Control (CPC) signal detection. 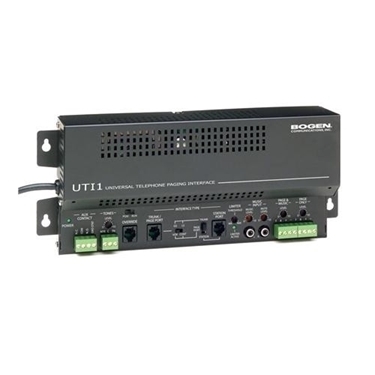 The Bogen BG-UTI1 Single Zone Paging Controller is a universal telephone interface for use with one-way public address systems, such as powered speaker systems, sound reinforcement systems and 70V systems. 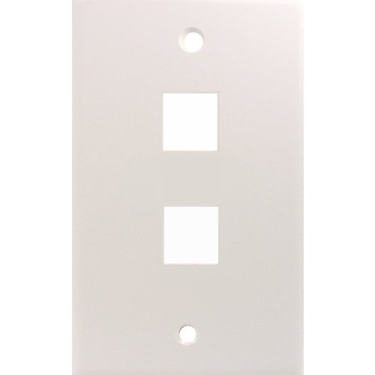 The Cables Unlimited UTP-3500 1 Position Face Place (Ivory) is single port, single gang Faceplates are perfect for networking your home or office. 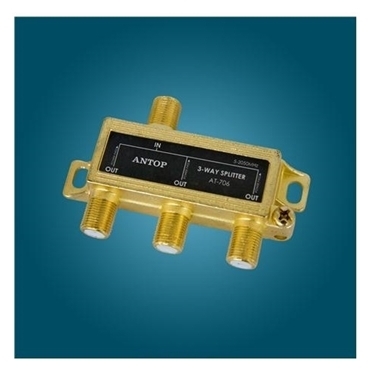 The CON-3016 16 Pin IDC Socket Connector is a high quality product.It works excellent. 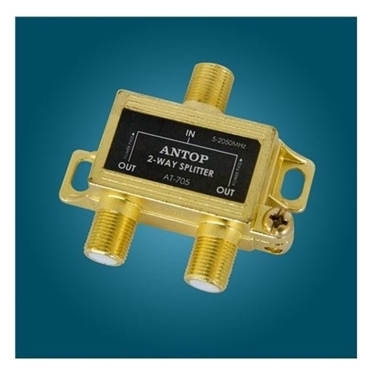 This connector creates ribbon cables.It is designed and connected to the conductors. 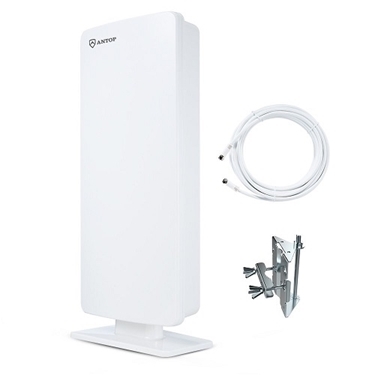 The Cables Unlimited UTP-3500W 1-Position Face Place (White) is single port, single gang Faceplates are perfect for networking your home or office. 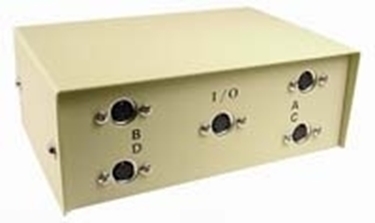 2 Port RJ45 Switchbox is very useful product.This box have push buttons on front of the switching from computer to computer. 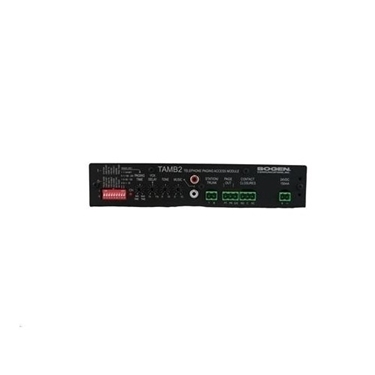 The Cables Unlimited SWB-3000 2 Port VGA Switch Box is 2 Port Manual VGA Switcher-for two PC to share one monitor and speaker system. 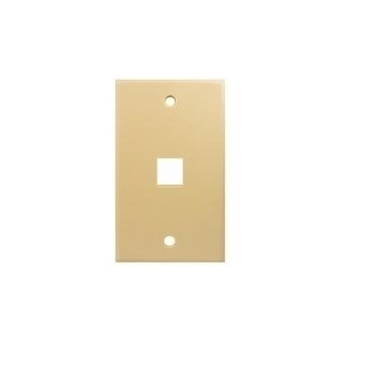 These two port, single gang Faceplates are perfect for networking your home or office. 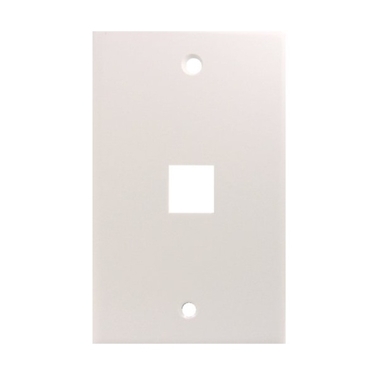 Our versatile Faceplates accept any standard Keystone jack, allowing you to insert the jack that best fits your need. 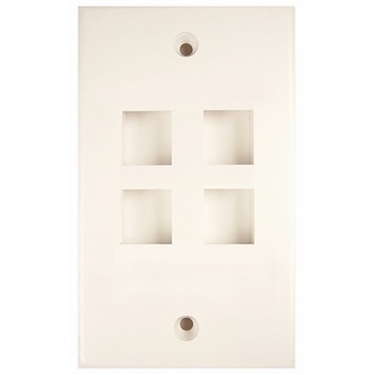 The Cables Unlimited UTP-3502W-5 2 Position Face Place 5 Pack (White) is dual port, single gang Faceplates are perfect for networking your home or office. 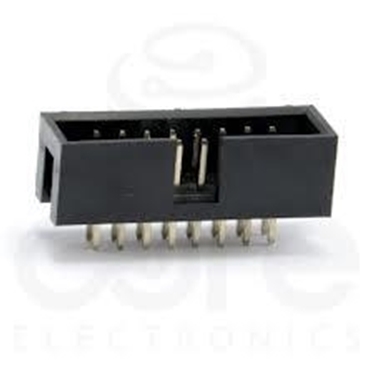 This Cables Unlimited CON-3150 34 Pin IDC Socket Connector is high quality IDC connectors to create custom ribbon cables. 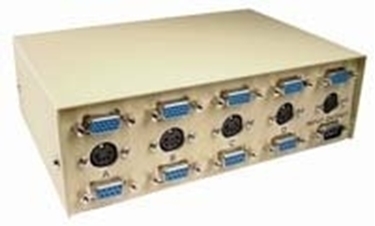 The Cables Unlimited SWB-3950 4 Port Manual AT KVM 7.5 in Beige is Control up to four computer from a single keyboard, monitor and mouse with this easy to use KVM. 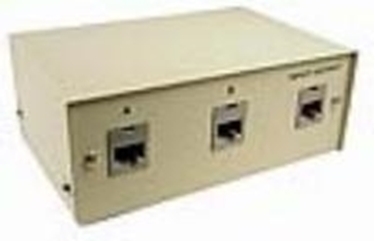 The 4 Port MiniDin 4 Switchbox Great way to share a printer or any other peripheral from your desk. 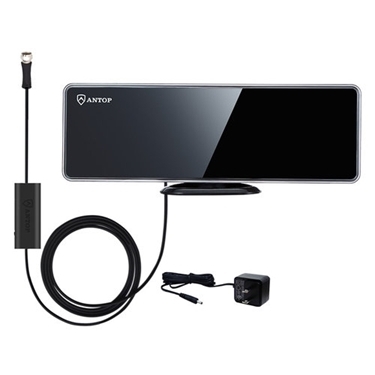 Great way to share a printer or any other peripheral from your desk. 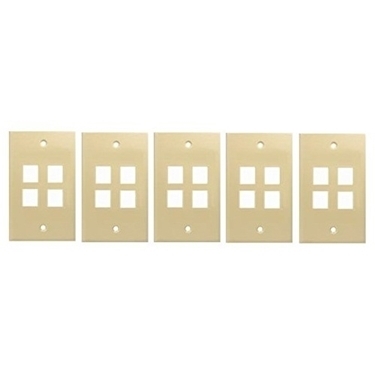 These Cables Unlimited UTP-3504-5 4 Position Face Place 5 Pack (Ivory) is four port, single gang Face plates are perfect for networking your home or office. 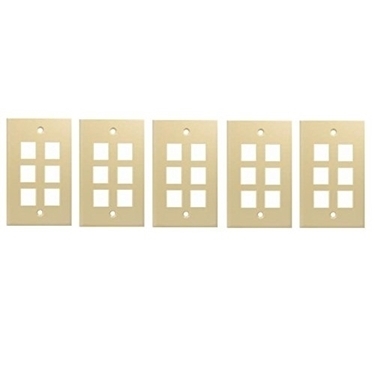 These Cables Unlimited UTP-3504W-5 4 Position Face Place 5 Pack (White) is perfect for networking your home or office. 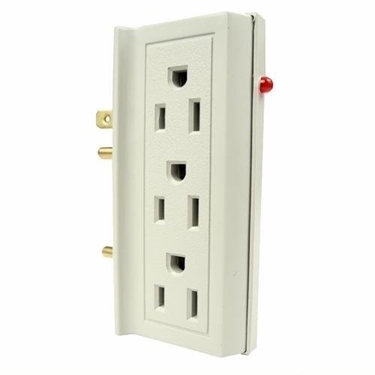 This Cables Unlimited SRG-3000 6 Outlet Wall Tap Surge Strip Featuring MOV 2 protection this surge protector is ideal for traveling professionals. 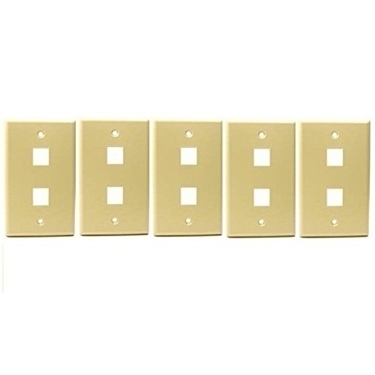 These Cables Unlimited UTP-3506-5 6 Position Face Place 5 Pack (Ivory) is six port, single gang Face plates are perfect for networking your home or office. 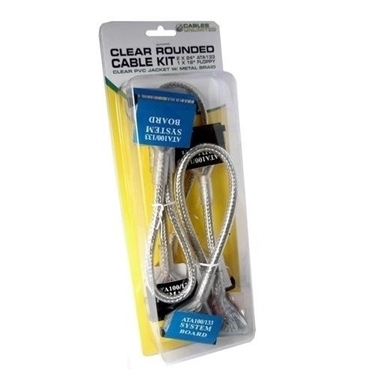 This Cables Unlimited ACC-1471 6 x 8-Inch Metalized Anti Static Bags-10 Pack is Fits comfortably and adjusts to wrist size. 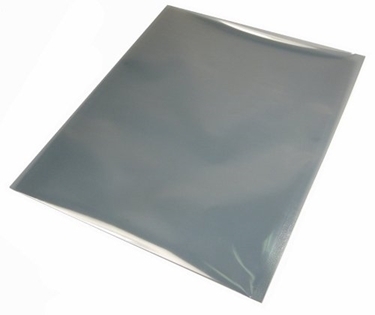 Anti-static bags protect sensitive items from damage due to static electricity, dirt and moisture. 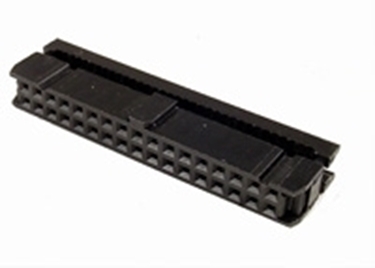 The Cables Unlimited 96 Port Cat5e Patch Panel is Black painted steel panel.Numbered ports.This RJ45 CAT 5e patch panel is 19 inch rack mountable and supports both 568A and 568B installations. Compatible with both 110 and Krone punch down tools. 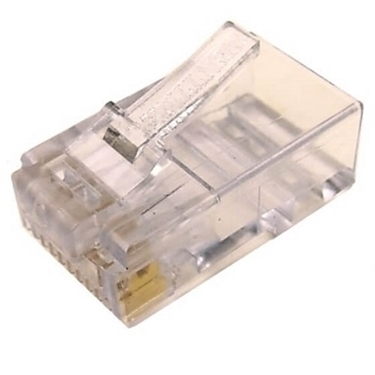 The Cables Unlimited UTP-7010-50 Cat6 2-Piece RJ45 Connector for Solid Wire-50 Pack is a great little connector good quality product and Features for this connector have 2 piece assembly. 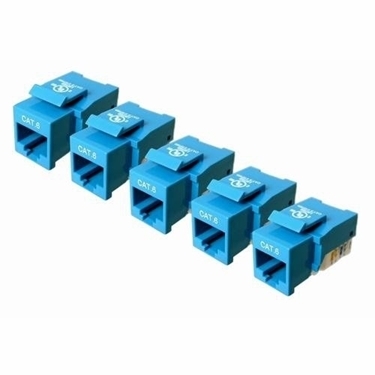 The Cables Unlimited UTP-7100B-5 CAT-6 Keystone Jack, 5 Pack (Blue) is jacks feature highly visible color-coded labels, allowing them to be easily configured to either 568a or 568B wiring schemes. 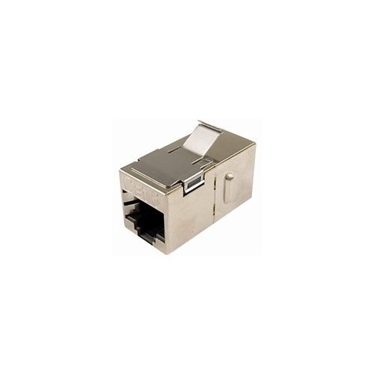 The Cables Unlimited UTP-7205S Cat6 Shielded Keystone Coupler (Silver) is connect two high-speed Cat6 networking cables and using a CAT 5 or 5e rated in-line coupler. 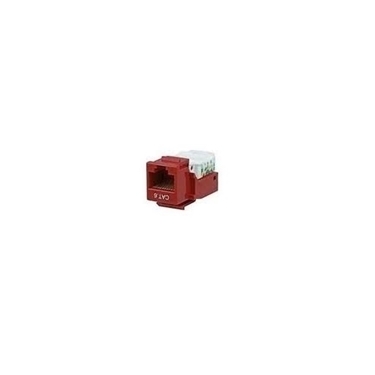 The Cables Unlimited UTP-7100R CAT6 Tool less Keystone Jack Red is use for home or office with our CAT6 compliant Tool less Keystone Jacks. 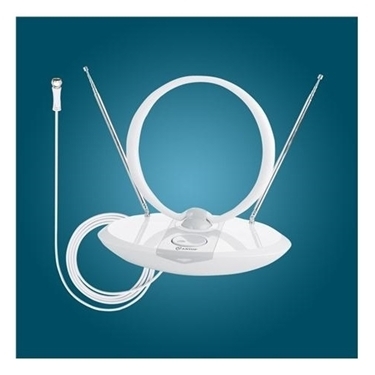 CABLES UNLIMITED Floppy Round Cable: 18" IDE Round Cable: 24" Rounded Cable Kit Model FLT-KIT-CLEAR. 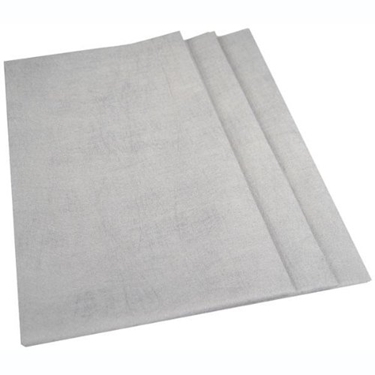 The Cables Unlimited ACC-FILA3 Hi-Tech Microfilament Cleaning Cloths (3 Pack) are perfect for cleaning delicate surfaces, such as TV screens, monitors, camera lenses and other electronic devices. 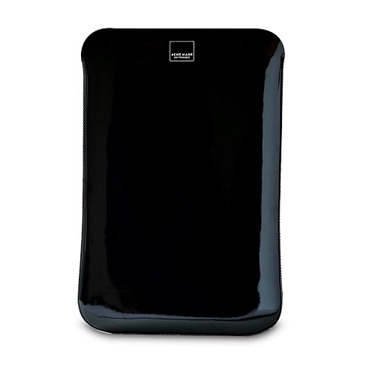 This Cables Unlimited CUS-F-046 POCKET PROTECTOR W/ 3 inch FLAP for maintaining valuable function. 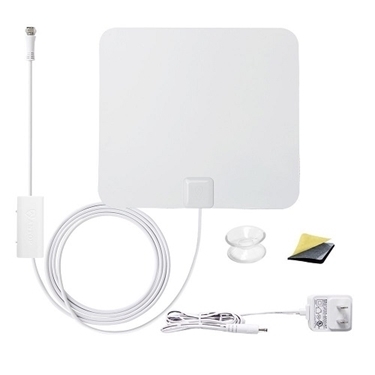 It works very good. 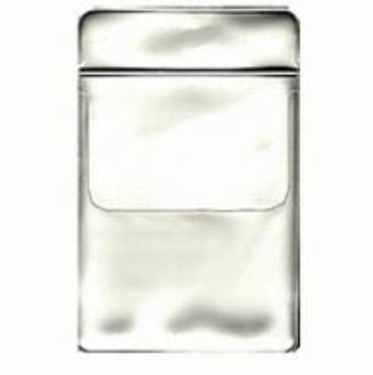 This Pocket Protector designed to assert writing equipments. You can easily keep the small items like pen,pencil,screwdrivers etc.